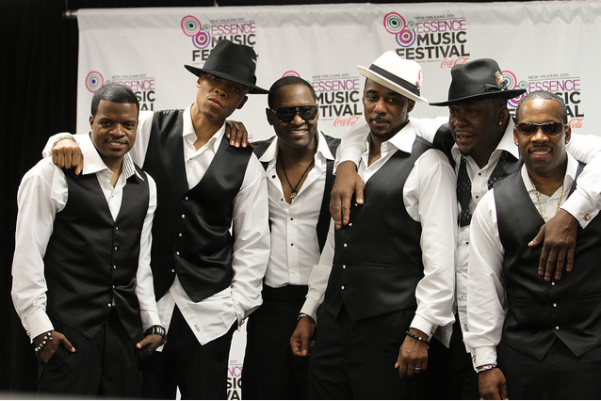 *It seems everybody is raving about the New Edition mini-series on BET. Everybody that is except Kurtis Blow. It seems the old school rapper’s portrayal in made-for-TV film is not making the legendary MC very happy. As you can imagine, the New Edition flick has been a highly rated television event. And of course it chronicles the rise of the boy group that went straight from the streets of Boston to worldwide fame. If you haven’t seen it, the film has a moment where Blow is just downright foul with the youngsters, who were fans of the rapper. “Word of the day is – Alternative facts by New Edition!! !” the rapper tweeted. 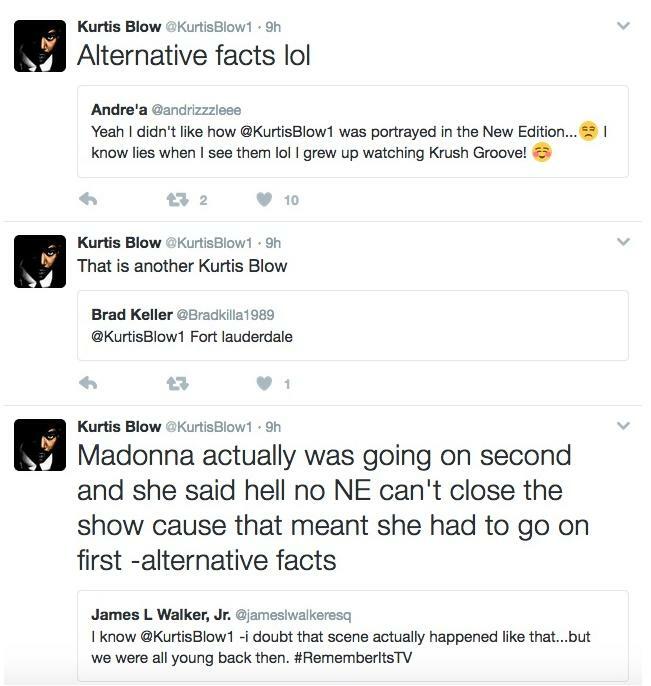 In the scene, Kurtis Blow was asked to open for New Edition, which he flatly declined and also refused to sign an autograph for the young R&B talents. 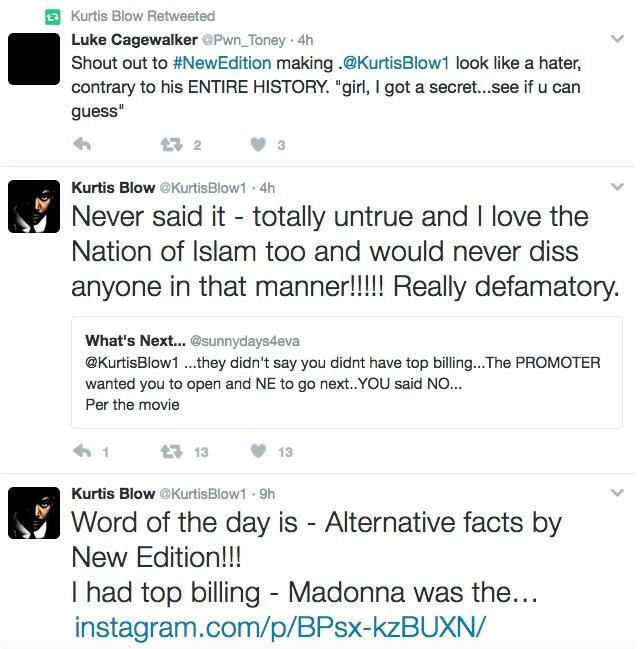 Kurtis Blow didn’t fully deny parts of the scene happened, but took exception to many portions, particularly a swipe at the Nation of Islam. See how all played out on Twitter below. An Instagram post expounding was deleted.